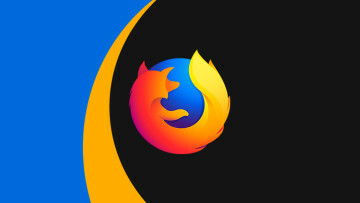 More than a year and eleven - soon to be twelve - betas into the development of Firefox 4, frustration appears to be growing within developer ranks at continuing delays in the release of Mozilla's browser. 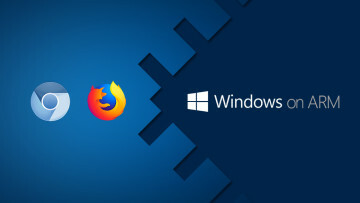 Last month, Neowin reported that Mozilla CTO and co-founder Brendan Eich had urged developers to take a hard-line on bugs slowing the release of the next major Firefox version. Now, in a Google Group posting spotted by blog ConceivablyTech, Mozilla senior engineering director Damon Sicore has turned up the heat a little more, urging his team to ''take this hill'' and push through to ship a release candidate by February 25. ''Looking at the hardblocker bug list and not counting blocklist bugs, we have 22 bugs without patches (out of 51 open) that remain to be fixed to get to RC. This is it. 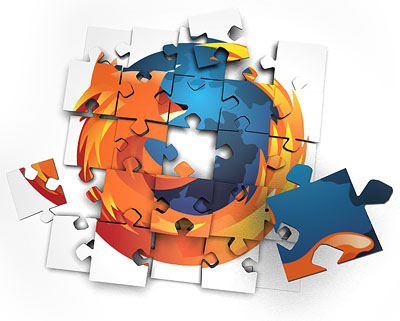 It's time to do the final push to get Firefox 4 to release candidate,'' he said. Contributors seemed to be focusing too much on non-blocking bugs, he said - and that needed to change. ''We'll organize this today and announce in the engineering meeting. We can't afford to continue landing patches that risk significant regressions. It's churn we don't need,'' he said. There will be at least one more beta release before the RC hits, with a later post from Firefox release manager Christian Legnitto stating that beta 12 was nearly ready to ship. ''we are so close to beta 12 I can taste it! We have 8 open betaN hardblockers, and ONLY ONE without a patch!'' he said. All going to plan, beta 12 should be the final Firefox 4 beta release, according to a Weekly Engineering Newsletter posted earlier today on the same Google Group. Mozilla vice-president Jay Sullivan has apparently told German tech site golem.de that Firefox 4 final will be released in March. Meantime, ConcievablyTech has also spotted some of the first Firefox 5 mockups on areweprettyyet.com, a site known to be used by the Firefox UI team. While there isn't much to go on at this stage, the mockups show a larger search engine field, along with colour-coded labels for search engines. 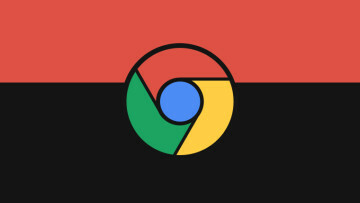 Far more interesting are ''Site Specific Browsers'', which ConcievablyTech suggest bear some similarities to Mozilla's Prism project, which aimed to create desktop-like apps out of individual websites. Prism was retired earlier this month in favour of a new approach dubbed ''Chromeless''. Digging into the file names of the images on the site, it quickly becomes apparent that the idea was directly inspired by Prism. 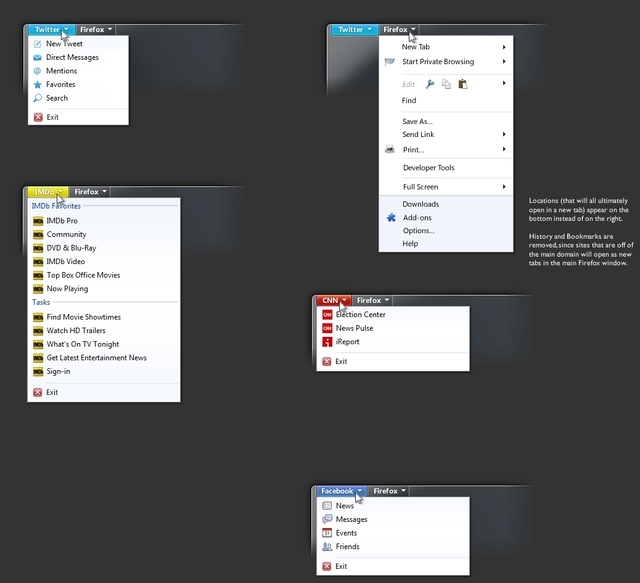 The mockups appear to fuse Windows 7's Jump Lists with Firefox tabs, with each site tab allowing quick access to particular parts or features of that site. In the case of Facebook, for example, the Site Specific Browser would allow direct access to a user's News Feed, Messages, Events and Friends. 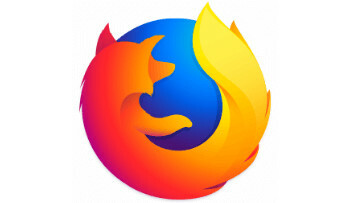 It is, of course, far too early to know what features or changes will make the cut for Firefox 5, which Neowin reported may be due for release as soon as mid-year.